While Samsung has never been the fastest one in the bunch to push out software updates to their devices, they have recently started taking the approach of beta testing major updates months before pushing them out. And just a few days ago, we discovered that Samsung was preparing to release yet another beta program, this time for test-driving Android 8.0 Oreo on their Samsung flagships. We’ve even recently uncovered several methods for accessing the Oreo beta early on your Galaxy S8 and Galaxy S8+. Now, Samsung has officially launched their beta program for both the S8 and the S8+. The update, which is dubbed Samsung Experience 9.0, does not bring any major aesthetic improvements like Nougat, Marshmallow and Lollipop brought to the table. Rather, the newest version of Samsung’s skin focuses instead on functionality improvements. First off, we get Android 8.0 and all of its new features, like notification channels, adaptive icons, notification snoozing, background data limiting, and more. And according to some users on Reddit, the update seems to make the phone much, much smoother, even reaching Note 8 levels of real-world performance, meaning that Samsung Experience has been further optimized for their early 2017 flagships. As we said at the beginning of the article, this is not the first time Samsung has done this. Around this time last year, we also got an Android 7.0 Nougat beta for the Samsung Galaxy S7 and Galaxy S7 edge. So, it’s not surprising to see Samsung do this again for the second year in a row, as this will likely become a trend for years to come. 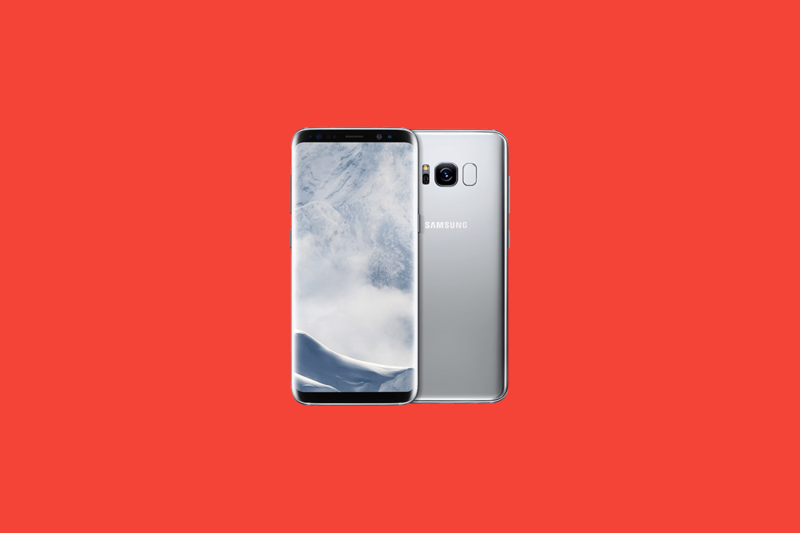 If you’d like to enroll in the Android Oreo beta, you can do so with the Samsung+ application on your Galaxy S8 or Galaxy S8+ device, as long as you’re using a South Korea, US or UK device. Note 8 users are out of luck for now, as it’s still not clear whether they’re planning on extending the beta to the Note 8 or not.